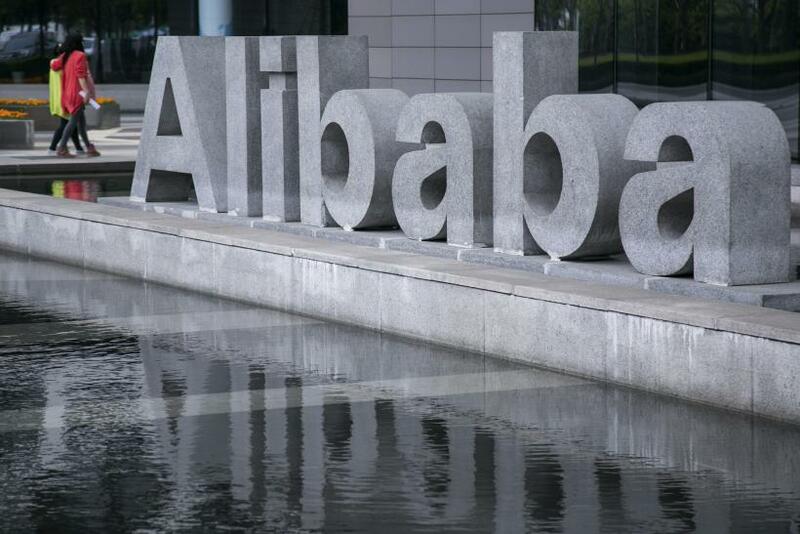 (Reuters) - A China regulator has accused Alibaba Group Holding Ltd. of failing to clean up what it called illegal business deals on the e-commerce titan's platforms, in an unusually strong government criticism of one of the country's biggest private firms. "Alibaba Group has long paid insufficient attention to the illegal business activities on Alibaba platforms," the SAIC report said. Alibaba "let that abscess fester until it became a danger," it added. Earlier this month, it agreed with the U.S. Consumer Product Safety Commission to stop the sale of up to 15 illegal or dangerous toys in the United States.